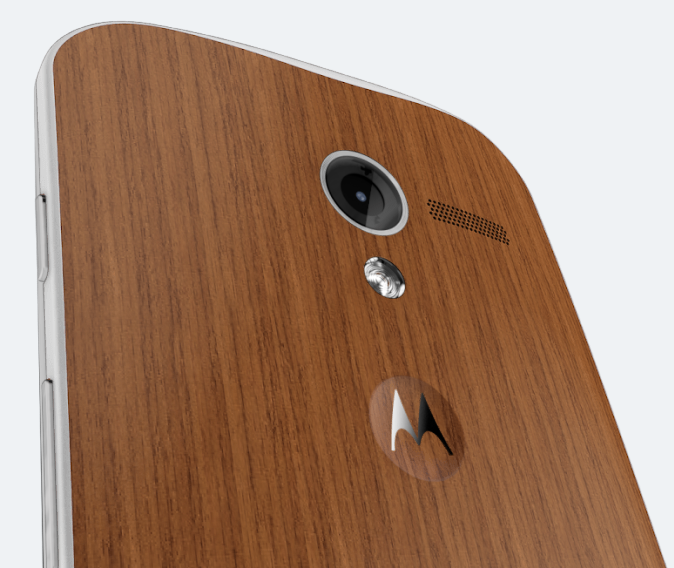 Motorola announced new pricing for the long-delayed wood back option for the Moto X last week. The excitement of the $25 price point was tempered by the indeterminate release date of "coming soon." 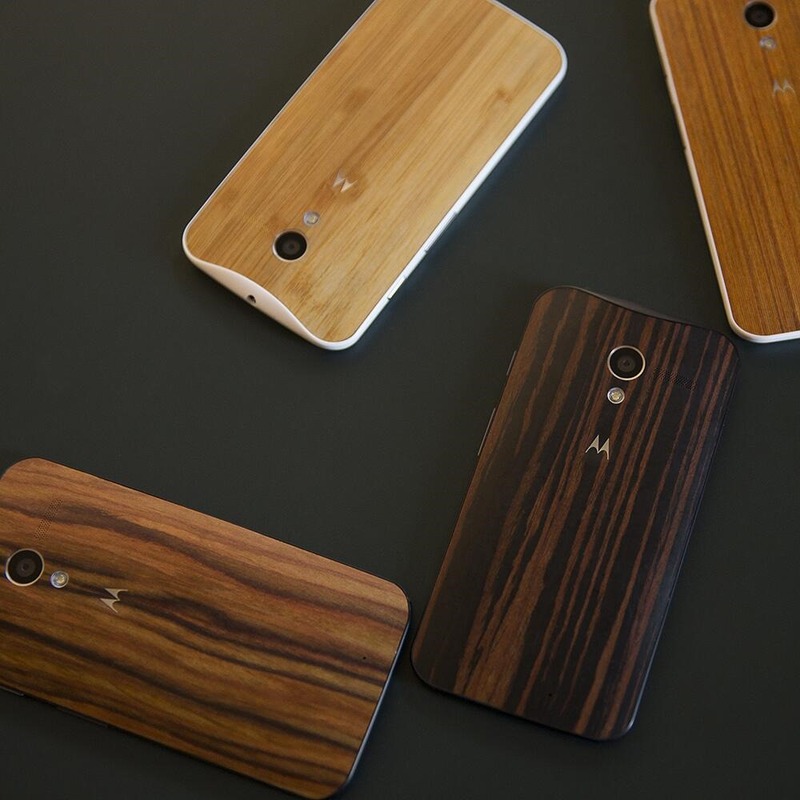 Well, it was pretty soon – the Moto X is now available with ebony, teak, walnut, or bamboo backs for just $25 extra. The bamboo finish was first out of the gate a few weeks ago, but it was selling for $100. Customers who bought at that price have gotten $75 coupons for accessories, but now all the wood is $25. Motorola doesn't appear to be worried about supply of the new wood backs as the Moto Maker site lists 6 day delivery times for both regular and wood phones. Keep in mind there is still a plastic frame around the wood back, so you'll probably want to match the front color to that if you pick up a wood Moto X.